We understand that every job is unique. 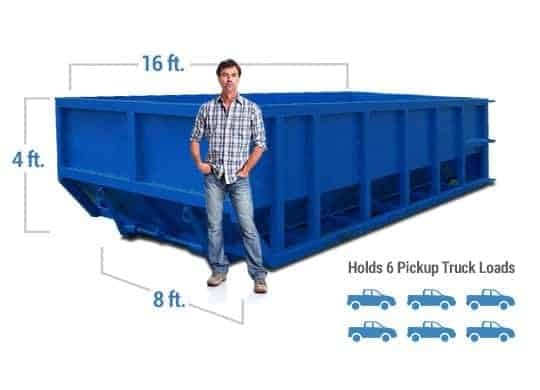 We offer many different container sizes to fit your construction needs. If you’re beginning a remodeling project, odds are you’ll need to rent a roll off. We service 10 yard up to 40 cubic yard containers. Call any weekday to receive an accurate quote for your rental. When you receive a quote from Discount Dumpster you are getting the “out the door” price. We make sure there are no hidden fees so that you can rest easy. We utilize haulers all over Atlanta to make sure you are getting the best price from the start. Working on a long term project? No problem as you are able to extend your rental for as long as you need, with rental extensions available. We are just like you and believe in honest and open communication. This is why we created a flat rate pricing model. When you call in to get a quote on a dumpster rental you will receive an accurate quote. Pricing includes: hauling, delivery, pickup, weight limitations, and taxes. 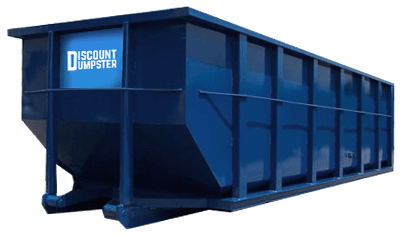 By offering low prices across all of the dumpster sizes you will save time and money when you order from Discount Dumpster. Found a lower price somewhere else? Provide an emailed copy of the quote and we will work to beat that price. We are here to help so please do not hesitate to reach out with all of your dumpster rental questions. There are three items that go into pricing a roll off dumpster rental. The first is the size of container you are looking for. By offering a variety of sizes each customer will not need to overpay for a rental. The second is the location of service requested. Let us know the zip code of where you are planning your project and we will get you a cheap dumpster to match. The final is the weight limit. 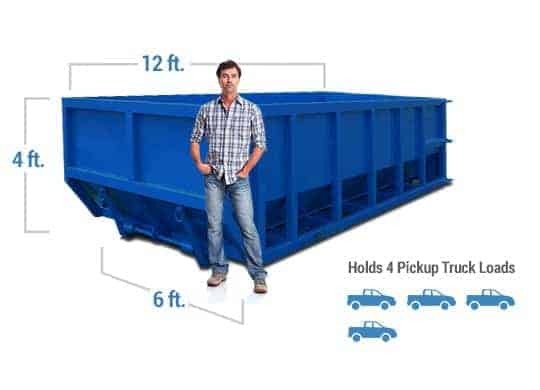 Each dumpster size allows up to a certain amount of weight. We include the the tonnage in the cost up to that weight. That means the only way you would see additional costs is with an overweight dumpster! We keep the weights high so this doesn’t happen.